Desirable lower level condo unit in Cherry Hill. Walk out of your back door directly to your dedicated boat slip at the marina and clubhouse. Spectacular views of Flathead Lake and Mission Mountains off the back deck. Offered partially furnished with attached garage and year-round access to one of the best condominium projects on Flathead Lake. Remarks: Desirable lower level condo unit in Cherry Hill. Walk out of your back door directly to your dedicated boat slip at the marina and clubhouse. Spectacular views of Flathead Lake and Mission Mountains off the back deck. 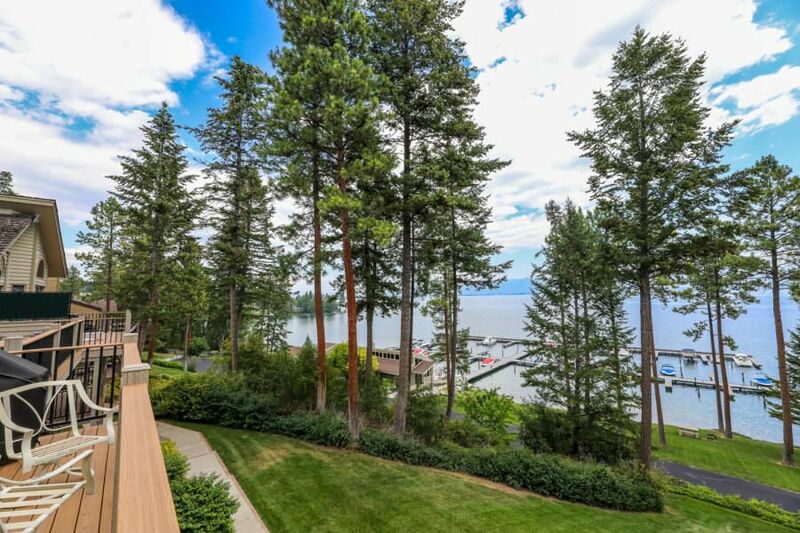 Offered partially furnished with attached garage and year-round access to one of the best condominium projects on Flathead Lake.